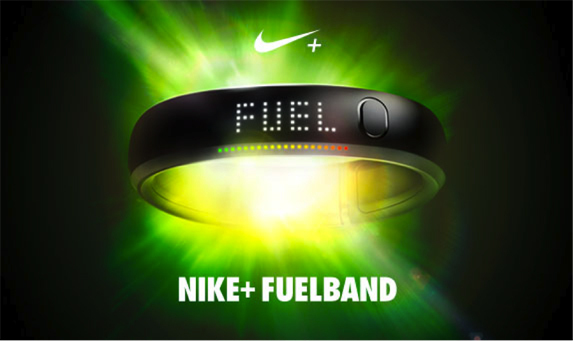 R/GA New York followed up its Grand Prix in Cyber by also winning the Titanium Grand Prix for Nike+ "fuelband" in this year's Cannes Festival of Creativity. The jury decided not to award a Grand Prix in the Integrated category, and just four Titanium Lions were handed out with no UK winners among them. Bartle Bogle Hegarty picked up a Silver Integrated Lion for the Guardian "three little pigs" spot. Grey London was the only other UK winner, picking up a Bronze Lion in Integrated for the British Heart Foundation work "Vinnie". The two front runners in the Integrated category R/GA’s Nike+ and Droga5’s Prudential spot "day one" both got Gold Lions. They were "exceptional" entries but did not merit a Grand Prix for Integrated, the jury president Rob Reilly, Crispin Porter & Bogusky’s worldwide chief creative officer, said. One jury member explained that Nike+ was Grand Prix standard in Titanium but not in Integrated because "it didn’t feel like the entire case was as good as the idea, in the end". Jury president Rob Reilly praised the Titanium Grand Prix winning entry, describing "fuel band" as an "incredible product, with incredible design and communications around it". The US dominated the Titanium category with two Lions, alongside the Grand Prix, while Japan and Colombia also picked up a Titanium Lion. Jury member, Fred Koblinger, the chief executive, BBDO Group Austria, defined the Titanium category as awarding work that is not purely advertising and which can be seen as "a game changer".